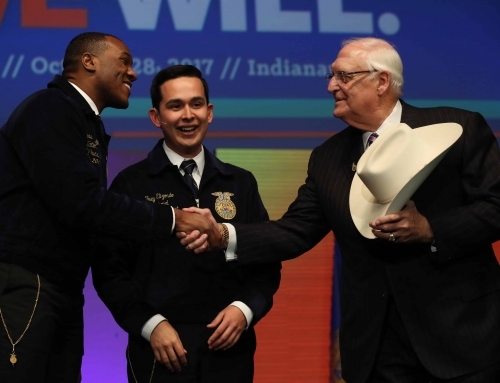 In support of the next generation of agricultural leaders, Tractor Supply Company and the National FFA Foundation partnered for the second consecutive year to back student-driven agriculture projects that will benefit their communities and FFA chapters for years to come. This year Grants for Growing raised a record $731,000 for these impressive projects. 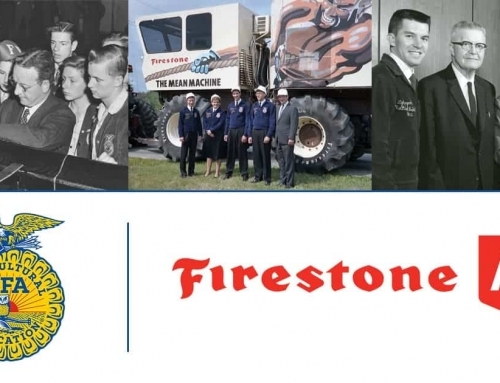 ‘Tractor Supply Company, the largest rural lifestyle retail store chain in the United States, awarded 316 Grants for Growing to FFA chapters which requested funding for a wide variety of sustainable projects. From greenhouses to aquaculture labs and much more, the grants will be used to purchase supplies such as vegetation, trees, seed, chickens, feed, mulch and tools. 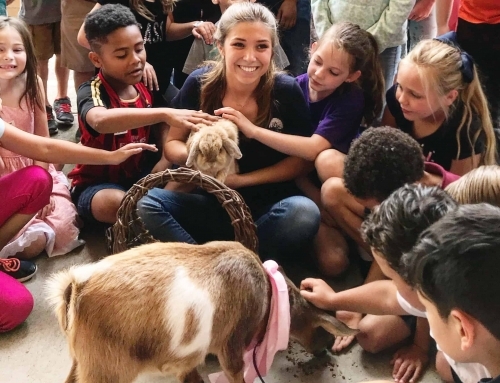 “Tractor Supply customers and team members are proud to support Grants for Growing and the FFA because they truly believe an investment in agriculture education is an investment in our communities,” said Christi Korzekwa, senior vice president of marketing at Tractor Supply Company. 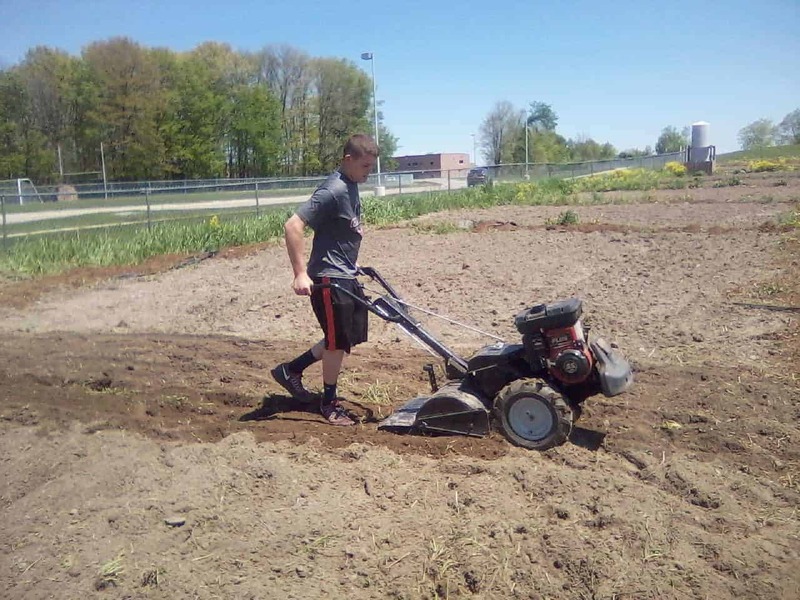 A student with the Cedar Springs, Michigan FFA chapter tills the land for a community garden that won funding from Grants for Growing in 2016. 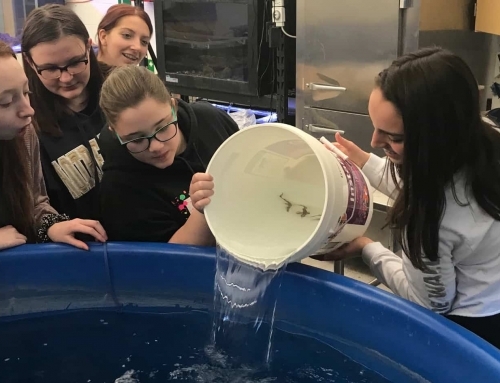 Between Jan. 10 and Feb. 13, the National FFA Foundation received more than 800 applications from FFA chapters across the country detailing how they will start or expand a unique and sustainable project. 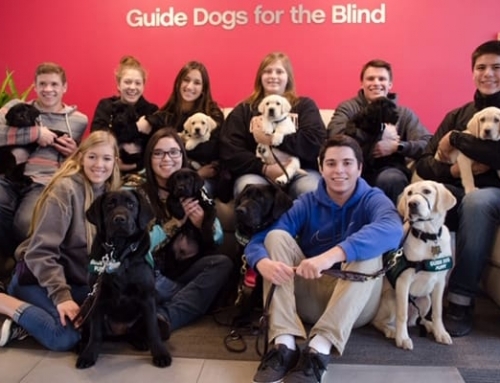 During National FFA Week, Feb. 17 through Feb. 26, Tractor Supply hosted a 10-day in-store event nationwide that offered shoppers the opportunity to donate $1 or more at checkout in support of the program. 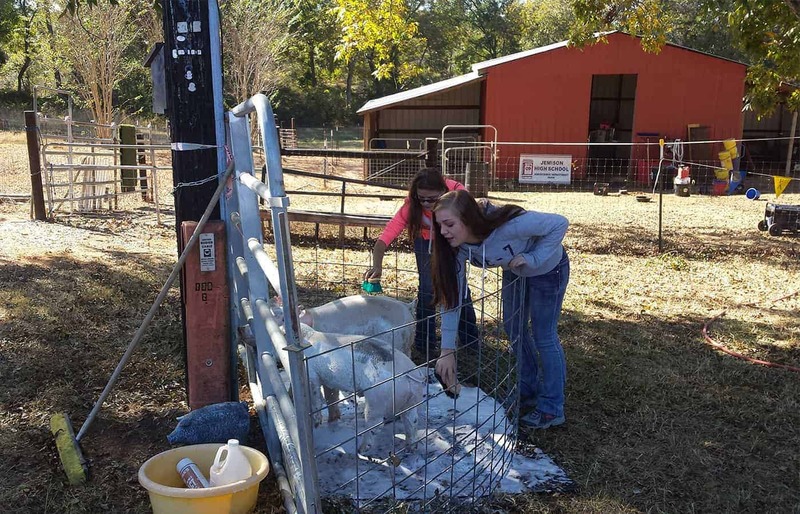 Many FFA chapters participated in additional fundraising opportunities at their local Tractor Supply stores. 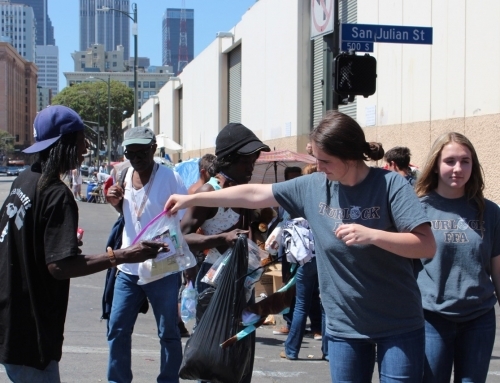 Students greeted customers and held their own promotional events, including bake sales, car washes and more. 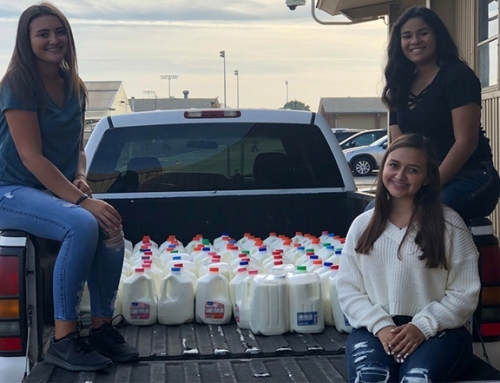 In Greer, South Carolina, the Blue Ridge High FFA chapter received donations to help run a two-day educational and interactive event where members offer instruction about farm animal care, lead competitions such as a tractor pull, and host a community plant sale. 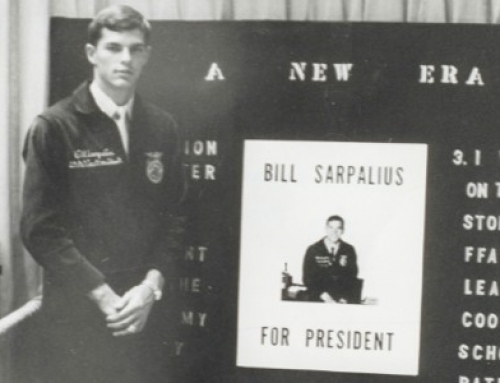 In Saratoga Springs, Utah, the local FFA chapter will use Grants for Growing funds to develop a small orchard and apiary. The produce and honey harvested from the orchard will be used in school cafeterias throughout the district.